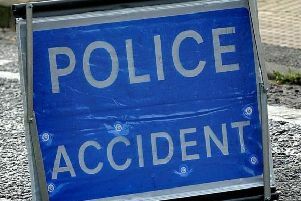 An accident closed a road on the outskirts of Horsham this morning (Wednesday February 6). Kerves Lane, off Brighton Road, was blocked both ways between Coltstaple Lane and A281 Brighton Road. The police Tweeted asking drivers to take care due to the foggy conditions. The incident was first reported at around 8.45am but the road has now been re-opened.